We encourage you to browse through our website for information about our physicians, office locations as well as the services we provide. Our physicians and staff welcome you and your family to Houston Ear, Nose and Throat Clinic, LLP. With over 100 years serving the Houston, Texas community you can be assured that we are the Experts that you can Trust when it comes to your Ear, Nose, Throat, and Allergy needs! Otolaryngologists are surgeons trained in the medical and surgical management and treatment of patients with diseases and disorders of the ear, nose, throat (ENT), and related structures of the head and neck. They perform procedures such as balloon sinuplasty to help relieve chronic sinusitis symptoms. An Allergist is a physician who specializes in the diagnosis and treatment of asthma and other allergic diseases. Allergists help people treat or prevent their allergy problems. An audiologist is a healthcare professional who can diagnose and treat patients with hearing loss, tinnitus, and balance disorders. Houston ENT & Allergy also offers the following subspecialities: Otology, Rhinology, and Facial Plastics and Reconstructive Surgery. From birth to seniors, Houston ENT Clinic delivers the highest level of care to you and your family with the most up-to-date treatment in addition to providing informative patient education. Whether you are seeking care for allergies or sinus problems, hearing or balance issues, tubes or tonsils, cosmetic or reconstructive facial surgery; Houston ENT remains the leader in offering quality patient care. 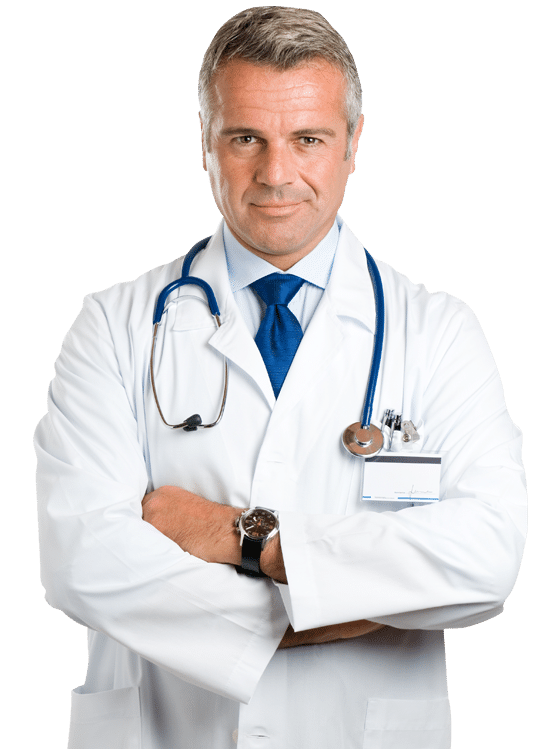 Houston ENT’s physicians are all trained to service your ENT conditions and provide you with an opportunity to have an improved quality of life. Many of our in-office forms are available online. Please feel free to print and complete our New Patient Registration Form to bring with you on your visit. There are twelve Houston ENT and Allergy Clinic locations to serve you, managed by some of the most respected Doctors in the Gulf Coast area. In 1907, Dr. John Foster founded Houston ENT Clinic in downtown Houston on a promise to provide quality healthcare in a compassionate manner. Over 100 years later, Houston ENT Clinic continues its promise to the community by providing comprehensive medical and surgical treatment to patients with diseases and disorders related to the ear, nose and throat. Today, Houston ENT has grown into one of the largest ENT groups in the nation consisting of board-certified physicians who are committed to providing expert care at any of our twelve locations across the Greater Houston metropolitan area. Our physicians are dedicated to the profession as they actively participate in specialized otorhinolaryngology medical associations as well as continuing their involvement in local medical universities.